Since the release of PM 26, there have been several posts that discuss editing userChrome.css to modify the UI. Inevitably, there are those that are not familiar with the location of userChrome.css, or even find it "missing" on their system. For those of you that want an easy way to edit userChrome.css (as well as userContent.css and user.js) I can recommend the extension ChromEdit Plus. I have installed it with PM 26 and it works perfectly. Hopefully this small extension will be helpful to that that want to make quick changes to their userchrome.css . Is that site safe ? Freezing Moon wrote: Is that site safe ? Scanning it via VirusTotal shows the site coming up clean, at least for webdesigns.ms11.net. It looks like ms11.net is a free hosting service, so I wouldn't be surprised if malware authors have abused it in the past. Thanks @Nigaikaze, you're correct, the page is safe. It does, however, seem to continue to have problems (not sure what's going on). 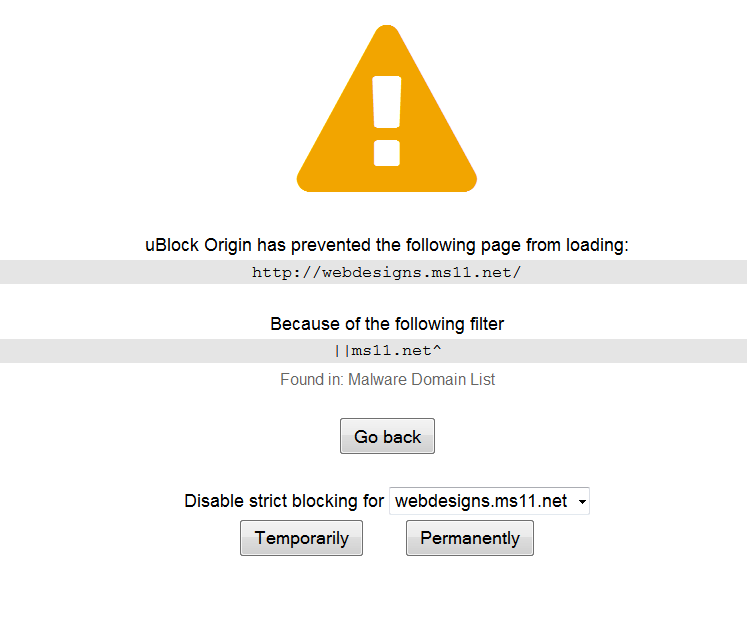 Even uBlock origin have sites like Softpedia and SourceForge in the list of dangerous ones. Thanks to this I avoided many crap on windoze boxes (I use Linux most of the time, but...). softpedia is quite a well known site and i think ublock flags this as a badware risk because some downloads may use adware riddled custom downloaders etc but the site itself is fine. @timofonic Simply use the URL in my OP.